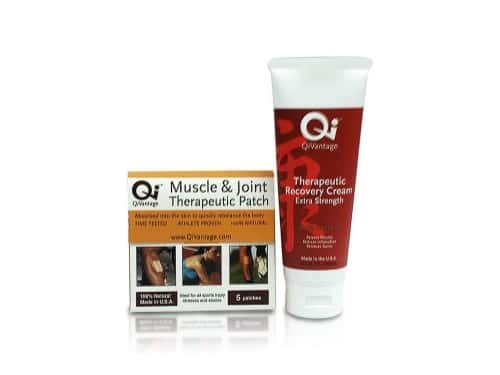 Rub on sore muscle and joints to quickly feel lasting relief. 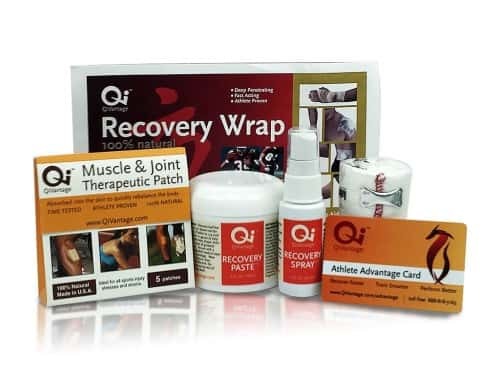 Use on tired muscles after workouts to prevent next day soreness or stiffness. 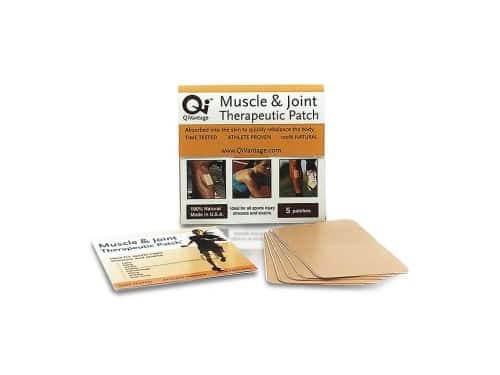 It penetrates quickly and deeply to prevent deterioration and injury, strengthen areas of weakness and discomfort and aid in the recovery of muscle and joint stress and damage. This exclusive East Asian formula improves circulation while removing toxins and internal bruising. 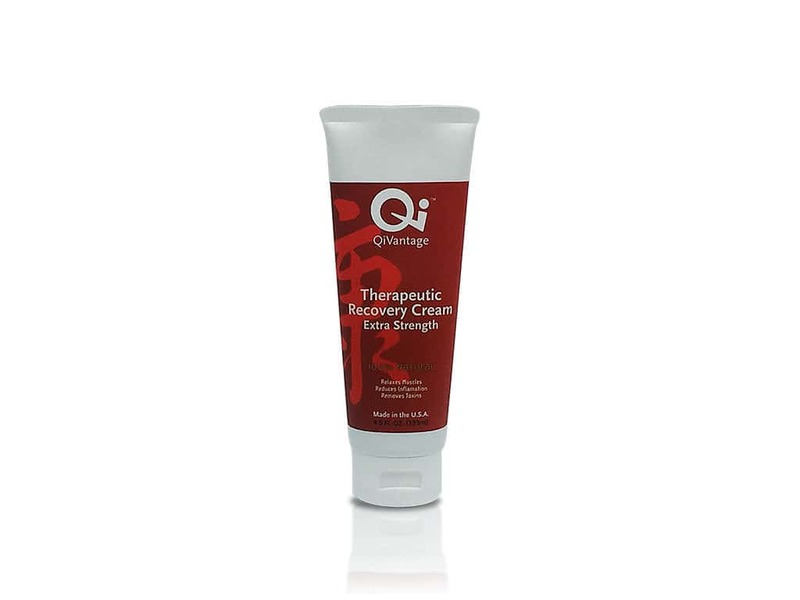 Apply liberally to the area of discomfort, massaging into skin. May be applied throughout the day as needed. Contents: 4.5 ounce easy opening tube. Ingredients: Clematidis, Achyranthis bidentatae, Stephania tetrandra, Arctium lappa, Paeonia suffruticosa, Panax ginseng, Saposhnikovia divaricata, Lycium barbarum, Poria cocos, Morus alba (Bark), Asparagus cochinchinensis, Angelica sinensis, Astragalus membranaceus, Polygonum multiflorum, Rehmannia glutinosa, Cornus officinalis, Sophora flavescens, Dimocarpus longan, Inula japonica, Glycyrrhiza glabra, Aloe Vera, Water, Jojoba (Simmondsia chinensis) Oil, Helianthus annuus (Sunflower) Seed Oil, Candelilla/Jojoba/Rice Bran Polyglyceryl 3-Esters (Candelilla, Jojoba and Rice), Glyceryl Stearate (Palm, Grape Seed and Sunflower), Sodium Stearoyl Lactylate (Vegetable Derived), Glycerin (Plant sources), Butyrospermum Parkii (Shea) Butter, Caprylic/Capric/Myristic/Stearic Triglyceride, Elaeis guineensis Oil, Cetyl Alcohol (Coconut and Palm Kernel), Simmondsia chinensis Esters, Cetyl Hydroxyethylcellulose (Plant Cellulose Thickener), Xanthan Gum, Caprylyl Glycol, Natural Fragrance Oil, Potassium Sorbate, Tocopheryl Acetate, Tocopherol (Vitamin E).